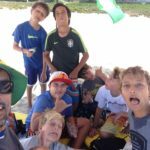 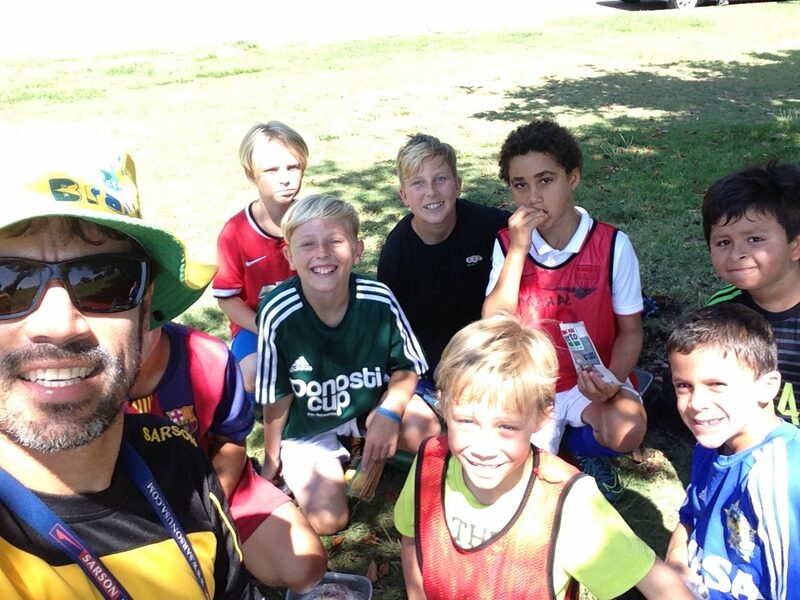 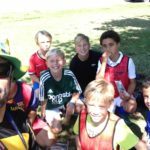 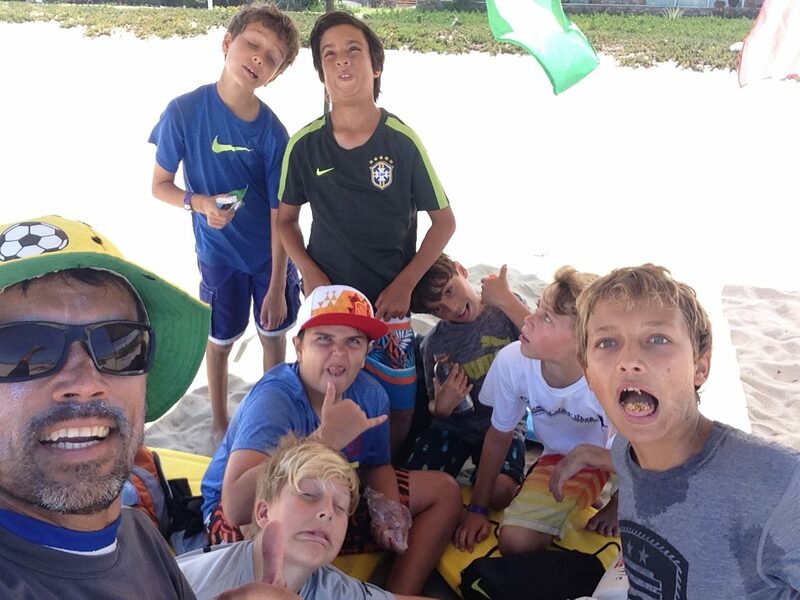 The InterFC Soccer Camps are a great place for any soccer enthusiast who is looking to improve their skills, work hard, make new friends and have fun! 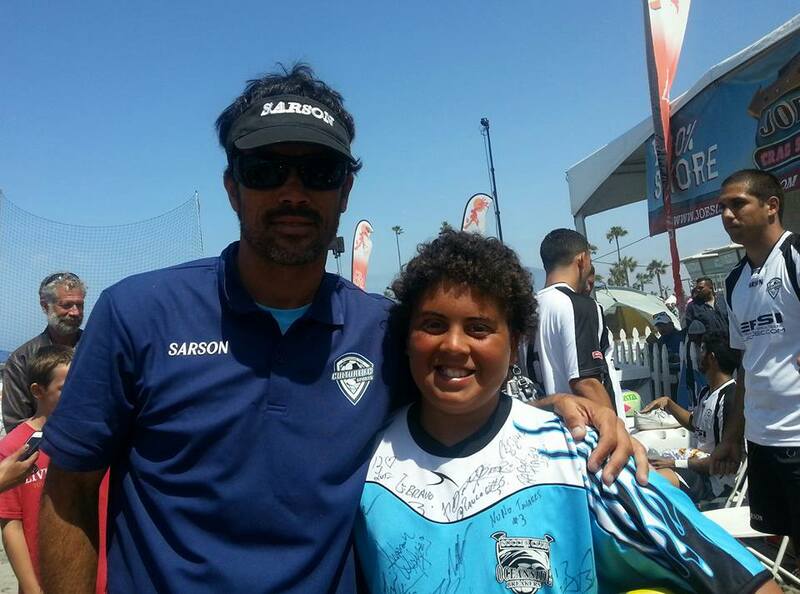 Our mission is to provide athletes with the tools to improve and to enjoy soccer for life! 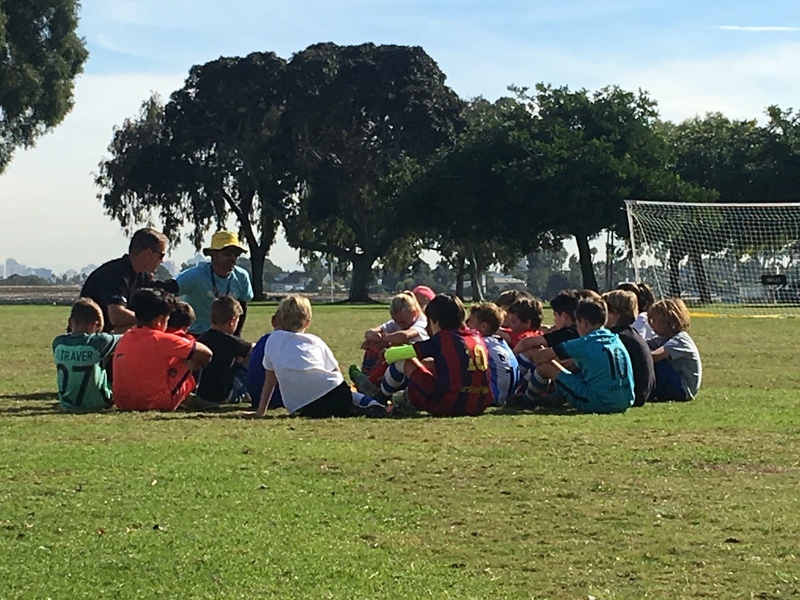 Offering only programs at fantastic soccer venues with a safe, healthy and FUN learning environment for all ability levels. 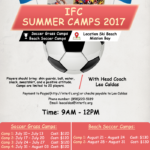 The InterFC Soccer Camp is designed for players of all ages and abilities, and will inspire and motivate you to take your game to the next level! 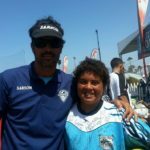 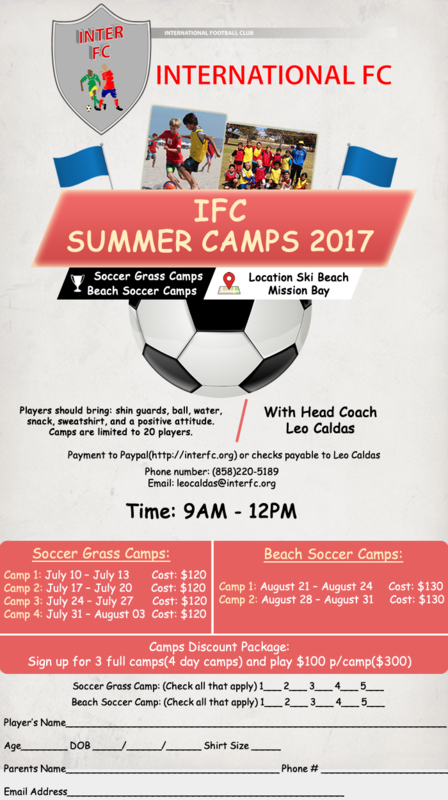 At InterFC Soccer Camps, our mission is to familiarize you with the wide array of skills and techniques needed to improve your overall game. 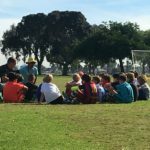 We start you on the right path; getting rid of bad habits while creating new, good habits that will stay with you forever.